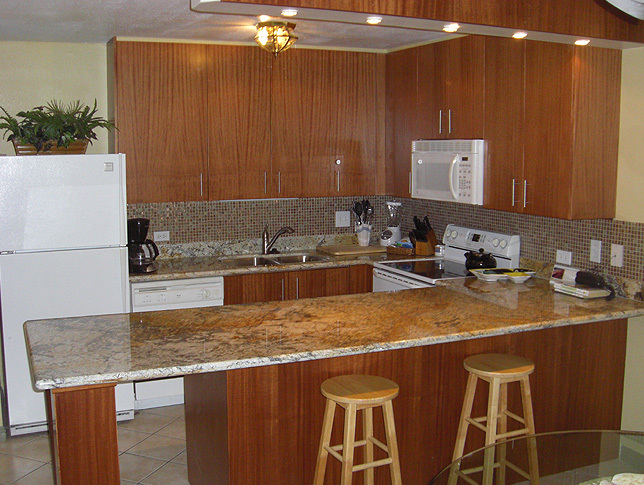 We assisted the owners and general contractor to do the impossible. 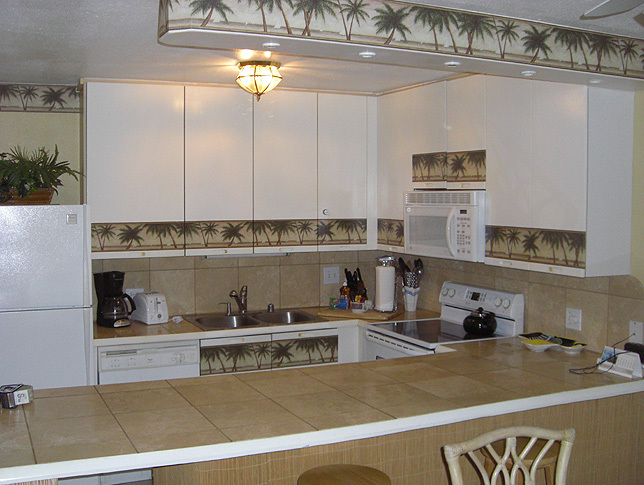 That was to do a quality kitchen conversion on a low budget on Maui. 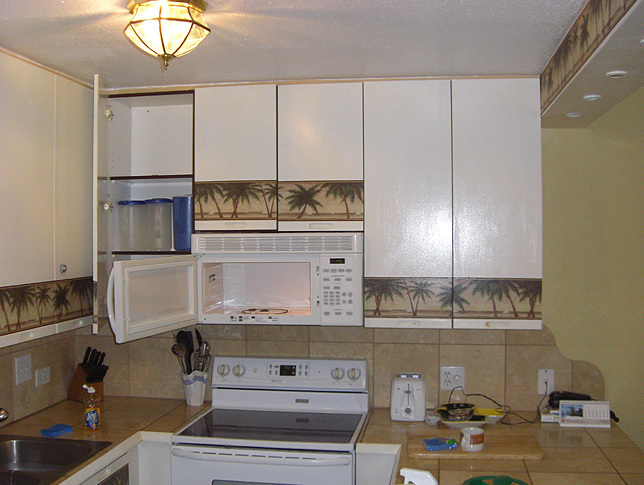 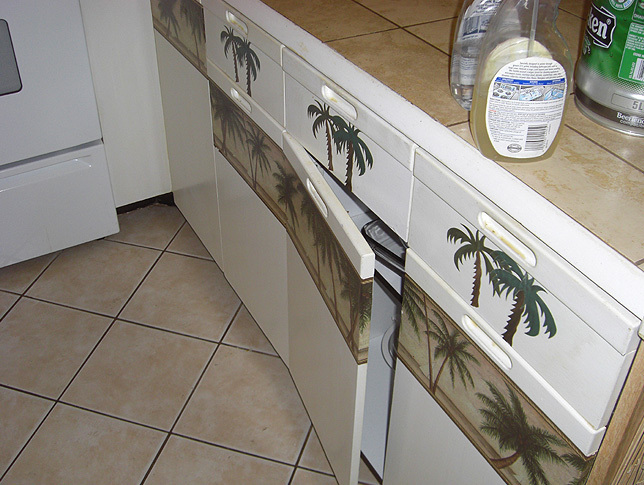 This is a prime example of how easy and inexpensive it is to beautify a kitchen on a low budget. 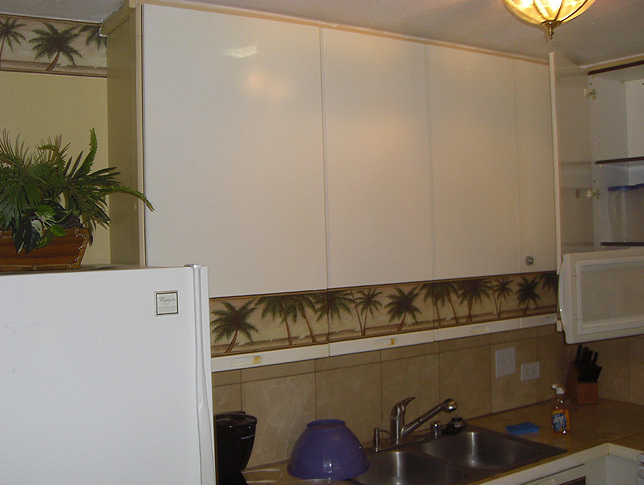 The old cabinet boxes were in good condition, so we custom built solid African Mahagony doors, drawer fronts and all other fachia installed over the old boxes. 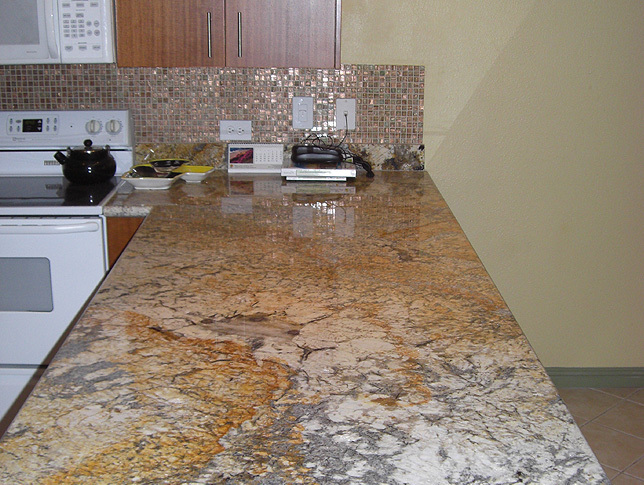 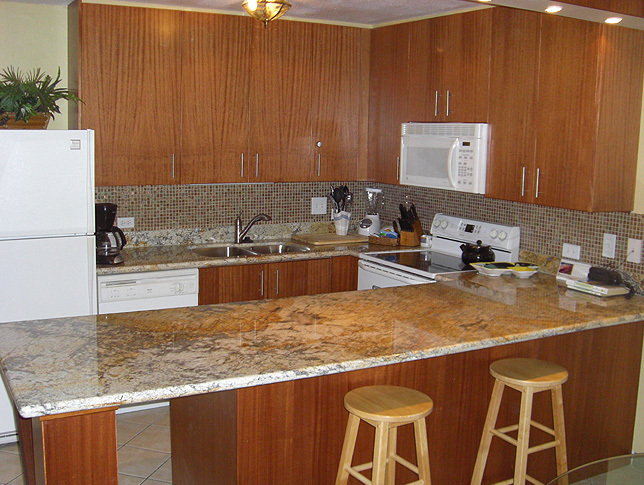 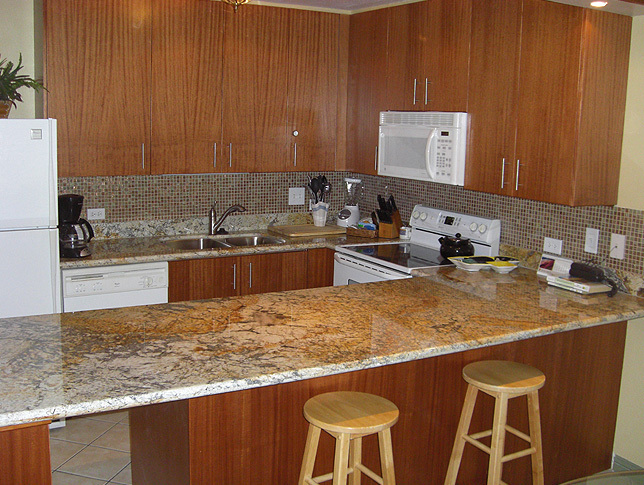 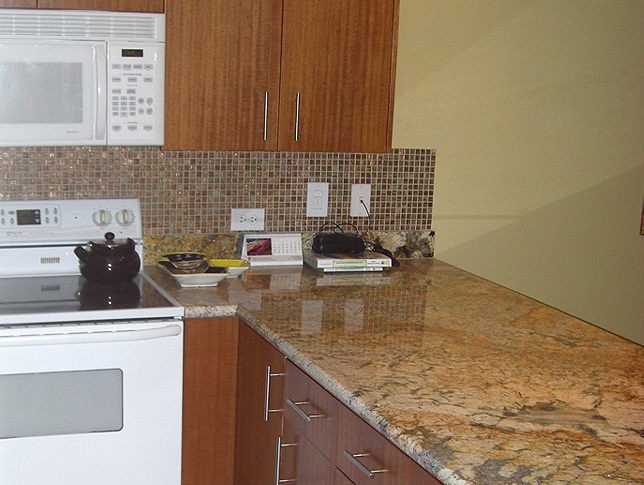 The “Golden Silver” granite was dazzling with the new cabinets. 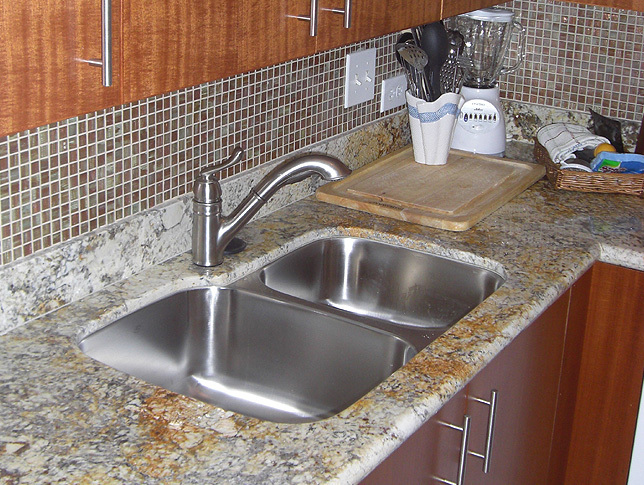 The under-mounted & sculpted stainless steel sink is another small but obvious touch of quality. 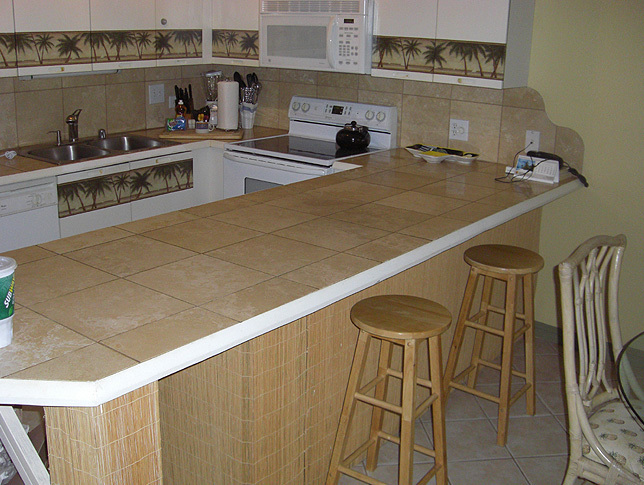 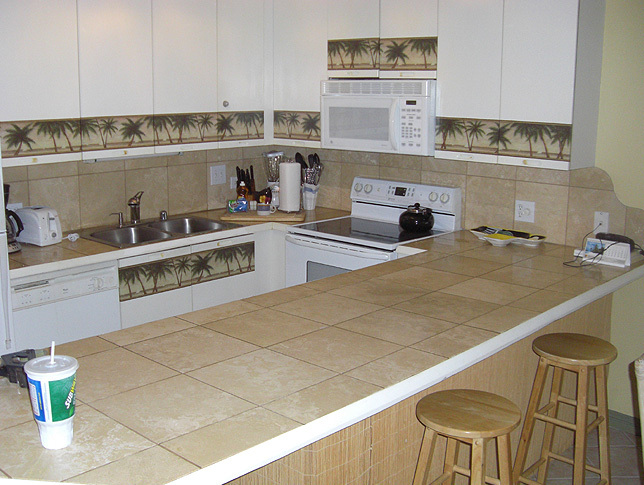 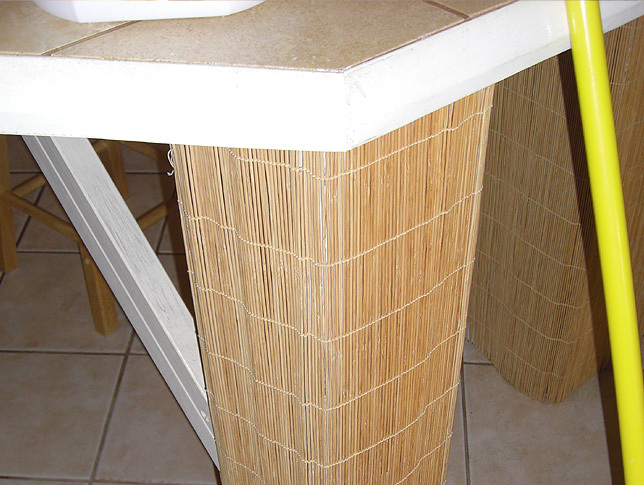 The kitchen is now a showplace in Kamaole Sands and shows how a little can go a long way.